Awesome subscription gifts that keep on giving, month after month. Whether if you’re looking for awesome magazine and audiobook subscriptions or unlimited access to movies, fitness classes, and even dirt cheap premium gas, these subscription gifts make perfect presents for birthdays, holidays, back to school, or just because. Here are the best subscription gifts your loved ones, friends, family, or even co-workers will love to receive month after month. How much: $10 for 3 months. Why it’s awesome: With Texture, you’ll get access to over 200+ popular magazines like People, TIME, Forbes, GQ, VOGUE, Better Homes and Garden, and so much more. Just download their app to start reading all your favorite magazine subscriptions! Subscribe: Get 14 days for free HERE. How much: $99 a year. Why it’s awesome: Amazon Prime is simply amazing. With a Prime membership, you’ll get free 2-day shipping, access to Amazon Video (instantly watch thousands of movies and videos), free access to The Washington Post, music streaming, and more. Subscribe: Give the gift of Prime HERE. How much: $7.99 a month. Why it’s awesome: Epic! 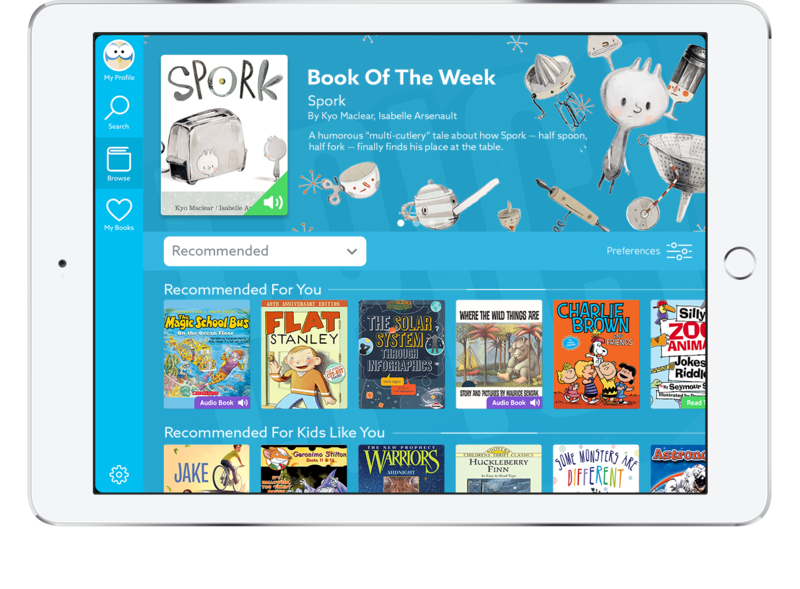 is an online digital library subscription for kids where kids of all ages have unlimited instant access to over 25,000 of the best books, quizzes, learning videos, and other award winning titles available today. Subscribe: Read for free for 30 days HERE. How much: $12- $18 a month. Why it’s awesome: Get unlimited access to 1000+ online yoga classes from the world’s top instructor as well as free downloads that are yours to keep forever. Plus, there are new classes added every week. Subscribe: Get 50% off the unlimited membership HERE. How much: $15 a month. Why it’s awesome: With Skillshare, you have unlimited access to over 16,000 classes, ad-free. It’s amazing. Here’s some of our favorite cooking classes! Subscribe: Start learning today HERE. Why it’s awesome: With a Classpass membership, you’ll be able to book fitness classes, watch workout videos, and join a healthy and fit community every month. How much: $14.95 a month. Why it’s awesome: With Audible, you’ll get 1 free book credit every month as well as a 30% discount on all additional audiobooks. How much: $14.99 a month for 2 movies or $44.99 a month for unlimited movies. Why it’s awesome: Get access to see movies as often as you like at participating theaters. How much: $60 a year. Why it’s awesome: With a Costco membership, not only do you get access to killer special and deals for great merchandise and food items, you also get access to cheap vacations, affordable car purchases, eyecare, insurance, their pharmacy, and of course, cheap gas. Subscribe: Gift a membership HERE. How much: $9.99 a month. Why it’s awesome: Get unlimited access to over 1 million titles and thousands of audiobooks including some awesome books from popular series like Harry Potter, Hunger Grave, and more. Subscribe: Get 30 days for $3 HERE. How much: $29 a month. Subscribe: Get 2 months free HERE. Thank for reading and hopefully you find the best subscription gift possible! Looking for monthly subscription box gift ideas? We got you covered with over 50 of them!